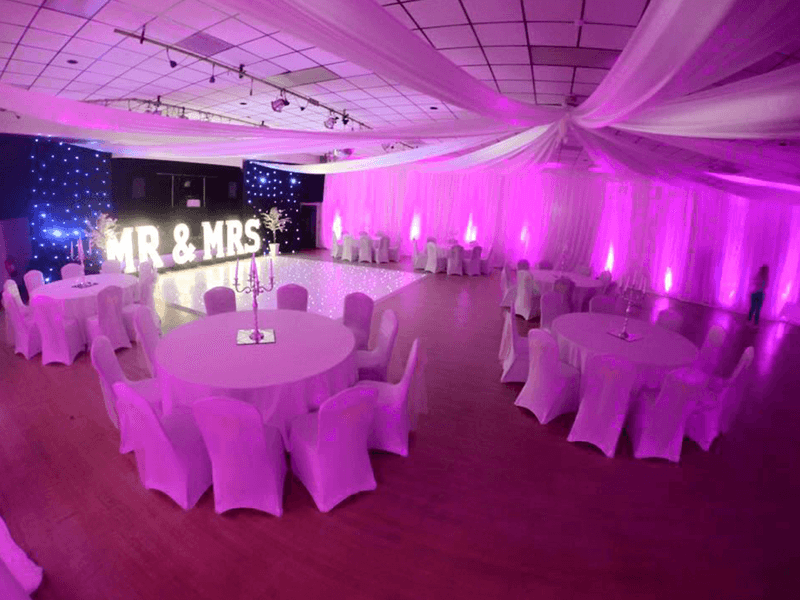 We are the perfect location for your dream wedding. 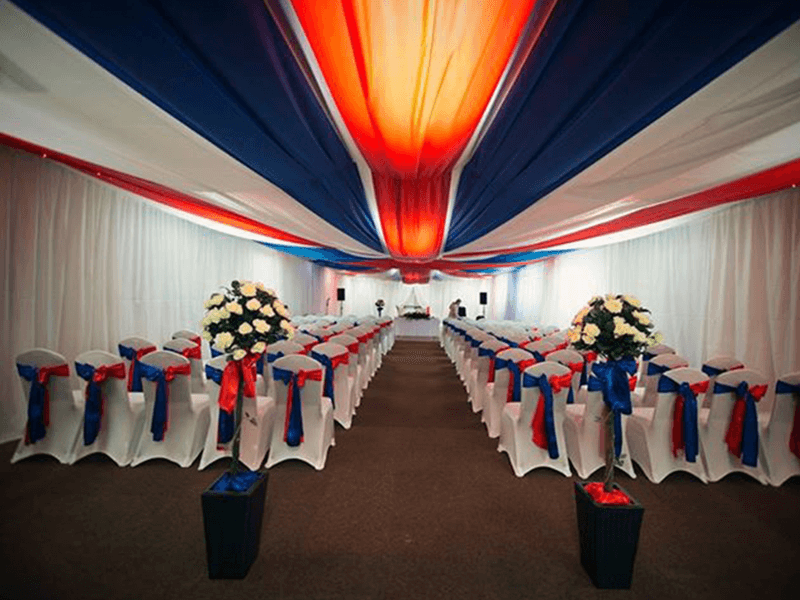 You can rest, assured that we will help you take care of every detail to ensure your day is memorable. 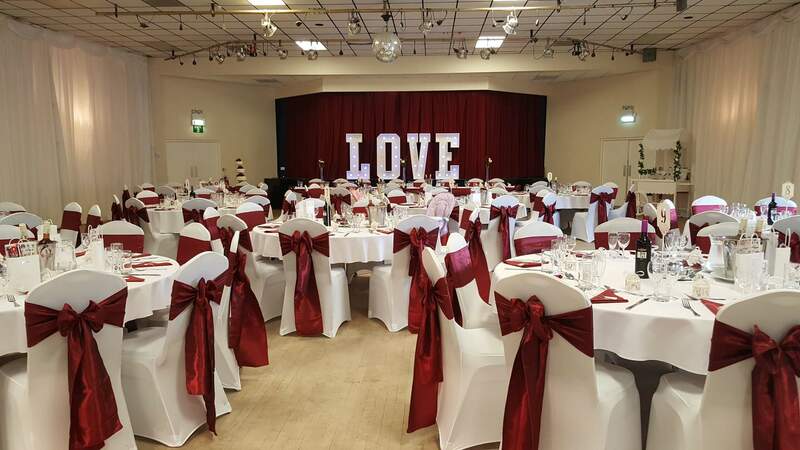 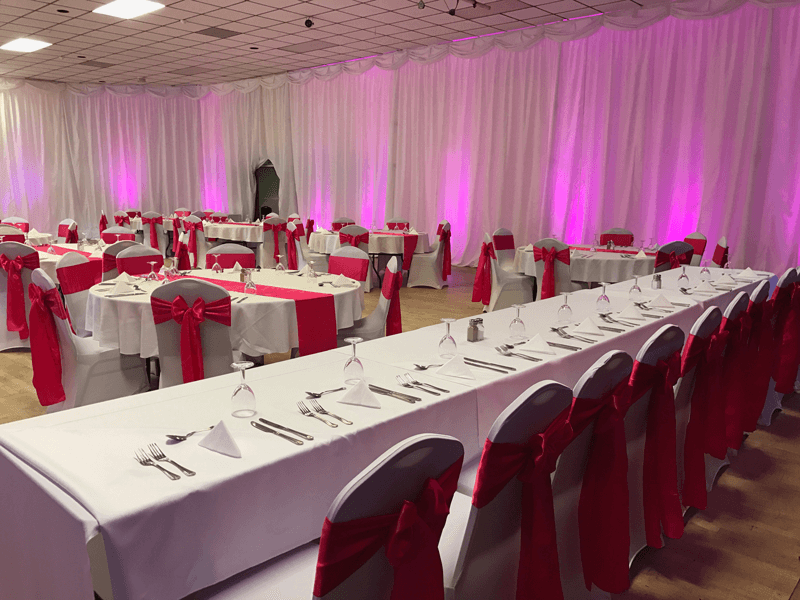 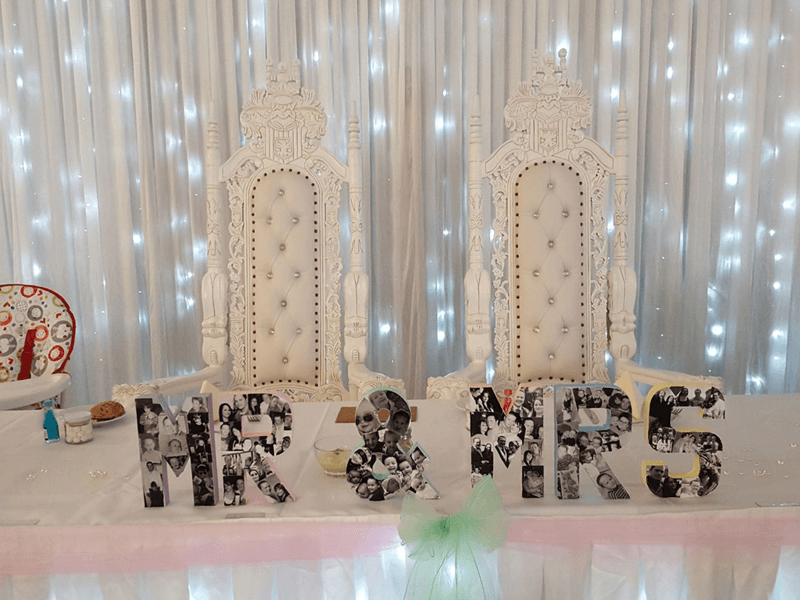 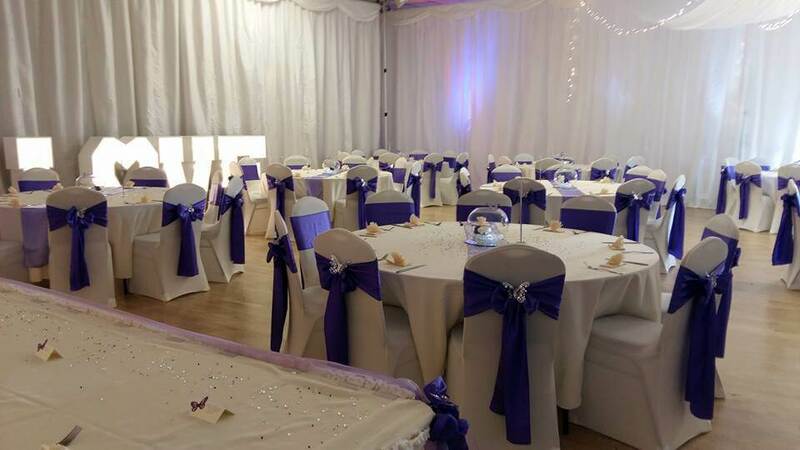 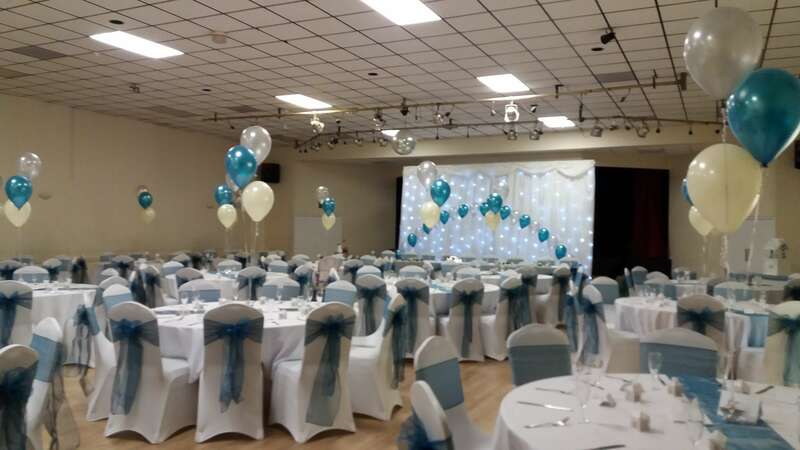 We can accommodate an intimate wedding party from 10 to 260 guests but if that is not enough we have the capacity to facilitate marquees which can increase the numbers we are able to cater for. 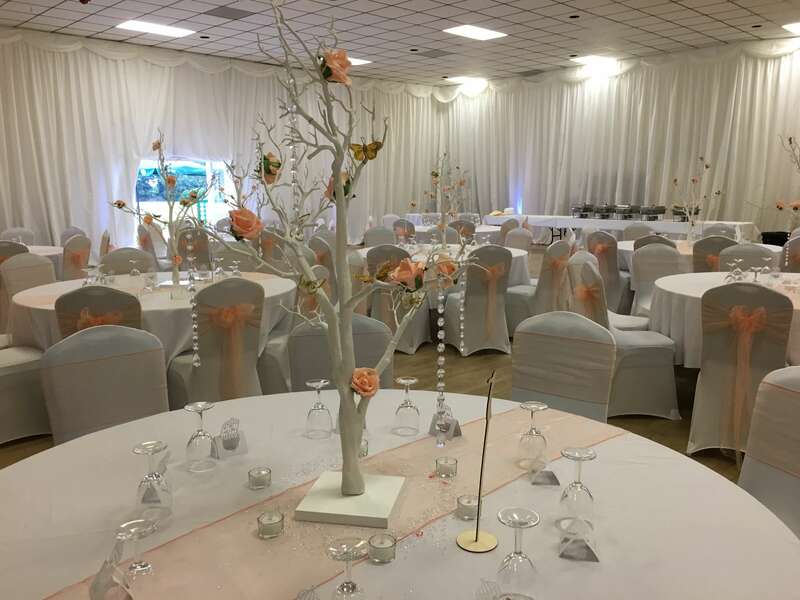 We offer a range of packages to inspire you or alternatively we would be delighted to tailor our services to help make your dream wedding come true; our dedicated team will assist you in every last detail!